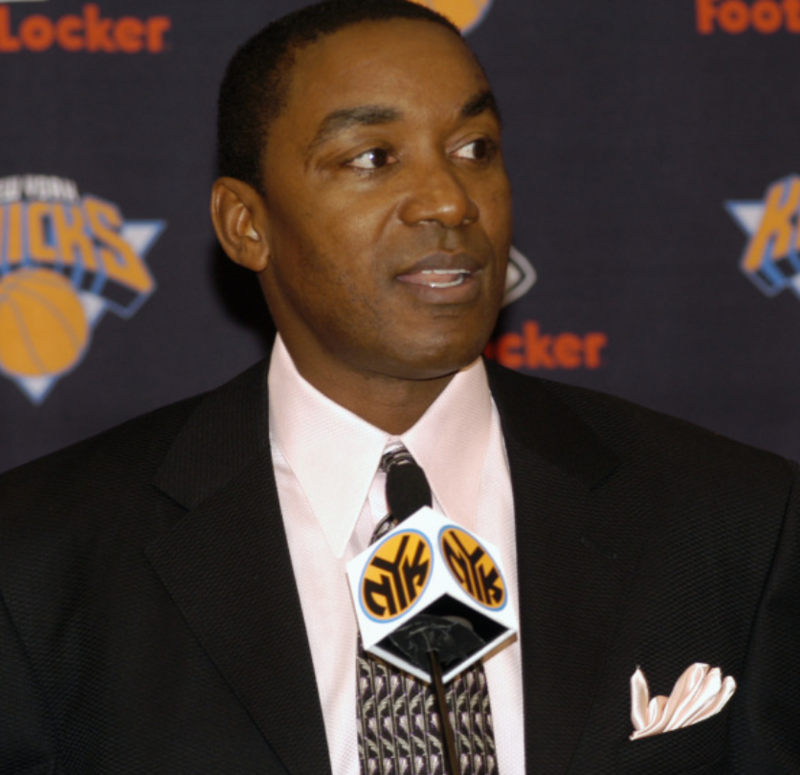 Several of Isiah Thomas’ moves on and off the court reek of anti-European American and European sentiment. But the Knicks were a sinking ship long before Thomas was named President of Basketball Operations on December 22, 2003 and subsequently head coach on June 22, 2006 after Larry Brown was fired. Sheer incompetence of owner James Dolan has destroyed this once proud franchise that made the playoffs every season from 1988-2001. This entry was posted in Sports on April 13, 2008 by admin. The beauty of blogs is that when you post something, it is forever embedded with a time-stamp somewhere on the web. I have said on numerous occasions the past four years that the Phoenix Suns would never win an NBA title with Steve Nash as their point guard. After last night’s 126-118 loss to Utah at home, which the Suns gave up an inexcusable 41 points in the 4th quarter, I’m calling it now: the Suns won’t even make the playoffs in 2008. This entry was posted in Sports on March 6, 2008 by admin.